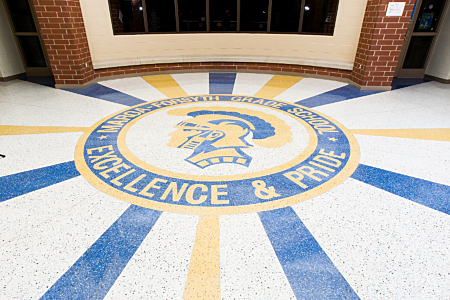 Stay up to date with the latest advancements at Maroa-Forsyth! A few months ago, we started collecting alumni information through Facebook and Twitter, and so far we have reached over 600 Alumni. 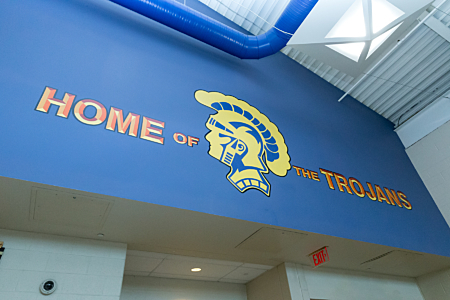 One of the goals behind collecting this information is to connect with our alumni and provide everyone with information about what is going on at Maroa-Forsyth. Help us keep you aware of alumni news and events by joining our alumni list. Recently, the school district invested in our website to help showcase our great school and all the fantastic programs we have to offer. The new website is a great way for all alumni to stay in touch with their alma mater. Another initiative currently happening within in the district is creating more access to technology for every student. The Maroa-Forsyth Foundation has pledged their assistance in making this happen and they are currently conducting a “Go Fund Me” campaign to help raise funds. 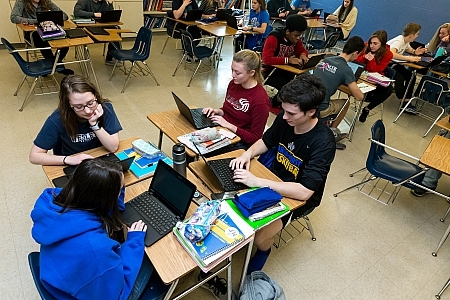 The foundations goal is to equip every incoming Freshman with a chromebook to use throughout their high school career starting in the 2019-2020 school year. If you would like to know more about this fundraising campaign, please see the letter or visit the Go Fund Me site. Throughout our school year, we hope to continue communication with all our alumni and highlight what is happening in Trojan Nation. Another way to stay in contact with the district is to find and follow us on Facebook and Twitter. Thank you for your time and remember, It’s a Great Day to be a Trojan!!! Sign up be a part of the planning team!